Speaking at a a two-day summit on PFAS contamination in Washington, D.C., Pruitt said EPA has a four-part plan to address water contamination from a suite of toxic fluorinated chemicals, known as PFAS. EPA's priority is to evaluate if a Maximum Contaminant Level, or MCL, is needed. "It’s something that has been talked about for a number of years," Pruitt told a crowd of about 200 people, which included representatives from 38 states and 20 federal agencies. "The process needs to begin." The MCL would set a legal limit on the amount of the substance allowed in public water systems. Currently, EPA has issued a health advisory for C8. It says water contaminated with more than 70 parts-per-trillion is unsafe the drink, but the advisory is non-enforceable. Ohio EPA director Craig Butler, told summit participants in the absence of legally-enforceable federal guidance on PFAS contamination, states have taken different approaches. Many states are using EPA’s health advisory recommendations as the bar to take action, and a few are using more protective exposure levels than EPA’s. "The resulting variation in PFOA/PFOS standards across the state creates a potential for confusion and complicates efforts to communicate health risk," he said. He encouraged the agency to discuss the merits of further regulation in open and transparent ways. He added this issue is important for many communities around the country including in Ohio and West Virginia. 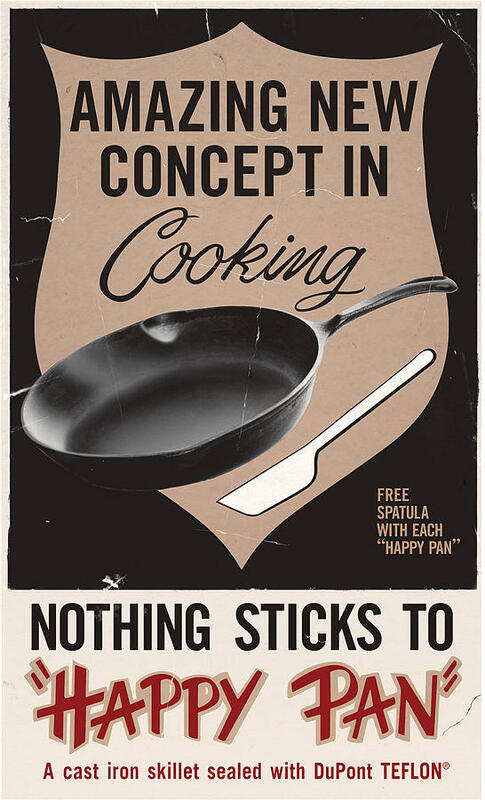 Some municipalities in those states have been dealing with C8 contamination for decades. 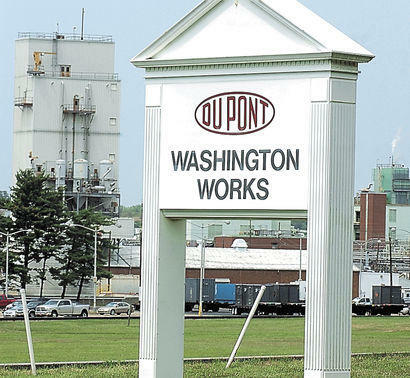 C8, a chemical similar to PFOA, was released from Dupont’s Washington Works plant in Parkersburg. DuPont dumped over 7,000 tons of C8 sludge in a nearby landfill where it leached out. The chemical polluted streams and exposure killed nearby livestock in the late 1990s. At very low levels of exposure, PFAS chemicals have been linked to thyroid disease, immune disorders and kidney and testicular cancers. Pruitt said the agency will also release groundwater cleanup recommendations this fall. EPA will consider declaring PFOS and PFOA a hazardous substance and will establish toxicity values for two other toxic fluorinated chemicals. Cleanup recommendations may be helpful in cases such as 2016 chemical contamination in Martinsburg by the Air National Guard. PFOA and PFOS found in firefighting foam used by the National Guard allegedly contaminated the city's drinking water plant. The city paid $4.5 million to install water treatment filters. This week, the City of Martinsburg sued the National Guard for damages to recoup those costs. Pruitt told summit participants that state participation is crucial. "Concerned citizens, local governments, states across the country are very focused upon acting," he said. "We have people from community groups here as well that I know are very concerned about this. We want to hear from all of you as we take the next steps." Concerns surfaced about who was invited to the summit. Politico reported researchers who are currently and have in the past conducted studies of the health impacts associated with C8 exposure near the Washington Work's plant were not invited. Furthermore, reporters from the Associated Press, CNN and E&E News were barred from attending the morning sessions of the summit. They were later allowed to enter. EPA said it will hold a series of listening sessions across the country this summer. This story was updated on 05/23/18 to clarify the chemical makeup of C8 and substances that the EPA is considering listing as hazardous. Jurors awarded an additional $500,000 to the plaintiff in a case against the chemical company DuPont.